Mr Tesfaye Amde joined the Ethiopian special force commando military school in 1982 and he was taught the training of the special force military commandos for 18months. Then after that he worked with the Ethiopian member country Erthirea as a military commando. Mr Tesfaye, after his military training for two years, went to north Korea for high level special commando military training in and he taught in the north Korean special commando school. 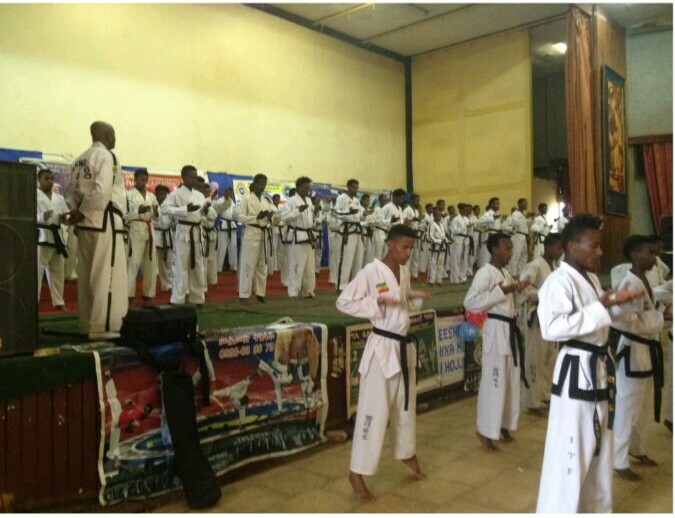 In addition to this he taught ITF tkd and he got his 1st black belts. When Mr Tesfaye returned to his county of Ethiopia, he warked at many commando training centers with Korean commando representatives as a chief instructor and consultant. 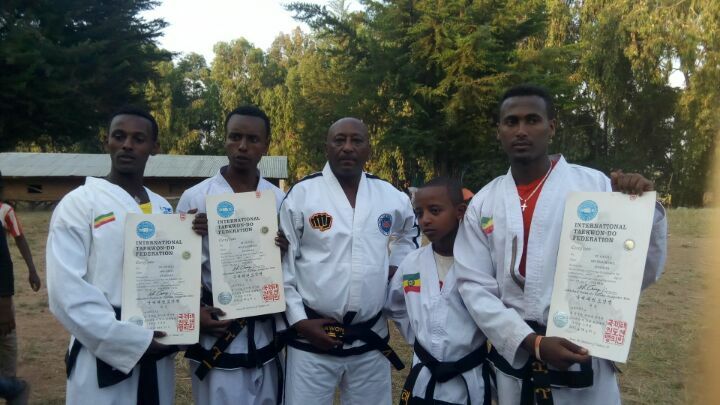 Then in 1992 he left the military and in 1993 when the Ethiopian martial art sport was starting to develop he worked with the members buildings the Federation. 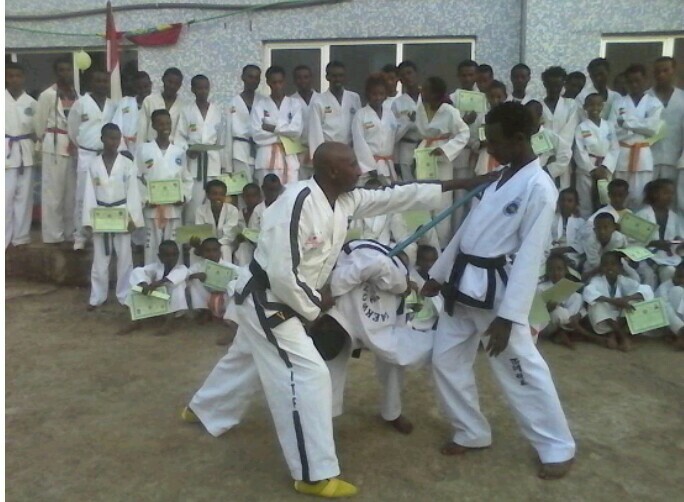 After that he bagan teaching ITF tkd training by building his own club. Then he focused on developing his belt and gradually he made his way to his 3rd degree and 4th degree from Grand Master Choi Jung Hwa. 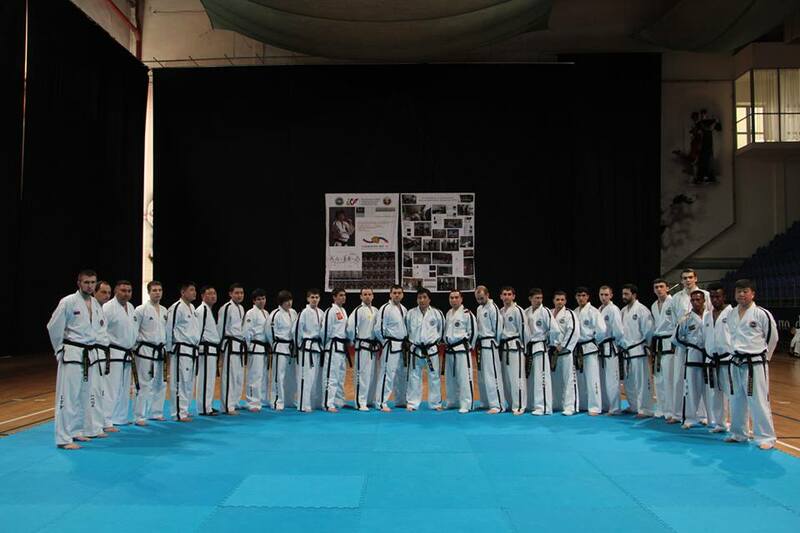 He recently obtained his 5th degree from Grand Master Jorge Zorgnoitti. 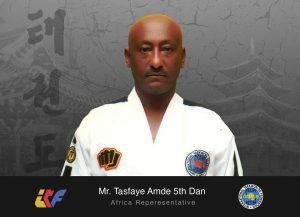 After that Mr Tesfaye Amde worked in the Ethiopian tkd association (ETA) as vice president. In 2010 he participated as a club representatives at the world championship that was run in south Korean. After that in 2013 he left the ETA and built his own association and started to work with ITF HQ membership. Now he works with president in Oromia Kumsa Moroda ITF HQ Ethiopia and he works as the representative for the African region. Generally Mr Tesfaye Amde hes been working hard since starting in 1992 until now. In this 25 years he has produced so many results for up to 13500 persons.